Another day, another internationally renowned prize is awarded to the all-new Mazda3, as the latest C-segment hatchback captures a ‘Red Dot Award: Product Design 2014’ in Germany. 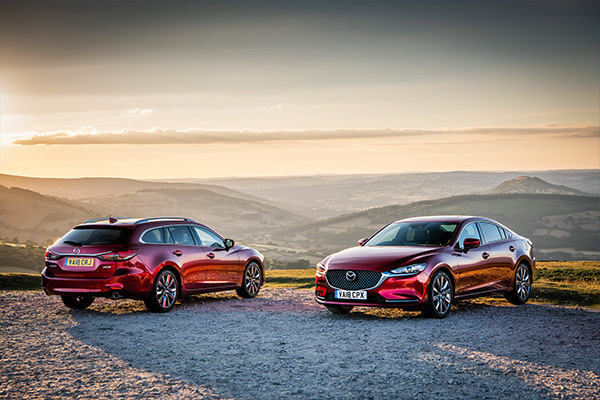 The next major honour could be just around the corner thanks to the new Mazda3 being short-listed as one of the top three finalists for both 2014 World Car of the Year (WCOTY) title – the automobile industry’s single biggest accolade – and 2014 World Car Design of the Year crown. The design-oriented Red Dot recognition for the new Mazda3, which went on sale across the UK in January, echoes the ongoing and widespread acclaim for the motion-inspired KODO-Soul of Motion design theme featured on the Japanese carmaker’s new generation of models. The all-new Mazda3’s superb design innovation, functionality and ergonomics were among the decisive factors for the 40-strong jury of independent design experts when deciding on recipients of a 2014 Red Dot Award. 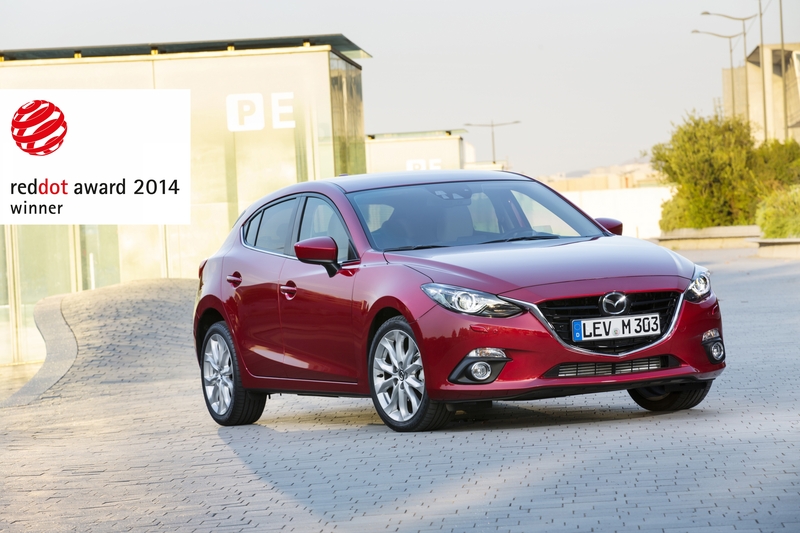 The all-new hatchback follows the path of the Mazda6, another KODO model, which won the same prize last year. 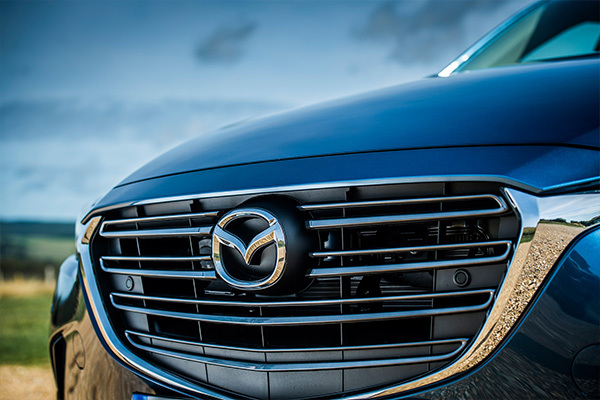 KODO embodies the Mazda brand’s vitality and is thus a perfect match for the company’s convention-defying SKYACTIV technology – the basis for uncompromisingly efficient and fun-to-drive vehicles. All three KODO production models (the Mazda CX-5 compact SUV, Mazda6 and all-new Mazda3) have been honoured for their designs on several occasions. 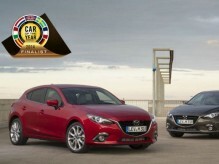 Looking ahead to the 2014 WCOTY competitions, the new Mazda3 is the only non-German model short-listed in both groups of finalists for the World Car of the Year and World Car Design of the Year titles. Rivals for the overall trophy, chosen from 24 candidates this year, are the Audi A3 and BMW 4 Series – plus the all-new Mazda3. The jury of design experts, meanwhile, will size up Mazda’s all-time bestseller against the BMW i3 and Mercedes-Benz C-Class for the Car Design crown. The winners will be announced on 17 April at the New York International Auto Show. After capturing more than 150 awards to date and surpassing total production of four million units in January, winning a WCOTY title would be the biggest success so far for the all-new Mazda3, which was first introduced in 2003. It would also be a crowning achievement for Mazda and the distinctive direction it has taken with its new-generation KODO models. Initiated in 1955 by the Essen-based Design Zentrum Nordrhein Westfalen, Germany, the Red Dot Awards encompasses three categories: product design, design concept and communication design. For the 2014 edition, the jury evaluated 4,815 entries from 1,816 manufacturers, designers and architects in 53 countries. The winning products, which will be on display in the Red Dot Design Museum from 8 July to 3 August (and online at www.red-dot.de/pd), have earned the right to bear the ‘Red Dot’ symbol, an international seal of design excellence.